Car or Ca$h has been answered for the Carorcashforhealthcare raffle sponsored by Carleton Place & District Memorial Hospital Foundation and Almonte General Hospital – Fairview Manor Foundation. 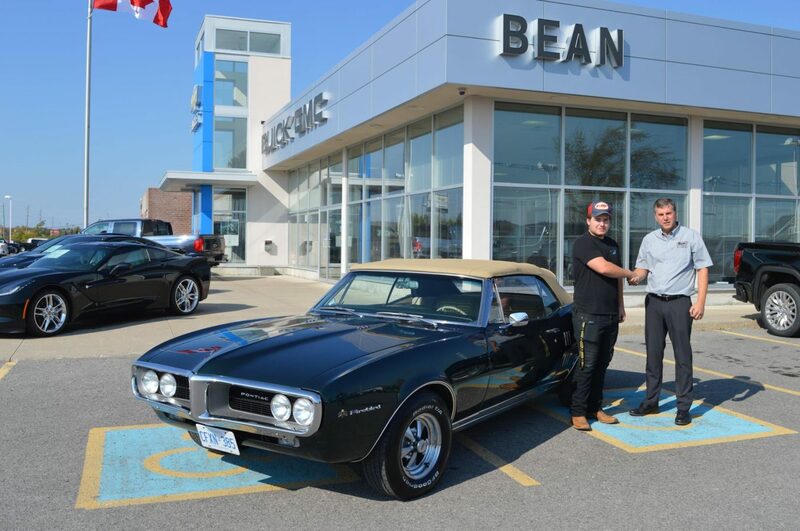 Winner Jordan Waito, today visited Bean Chevrolet Buick GMC, and drove off with the car!! Thanks everyone for your support! !